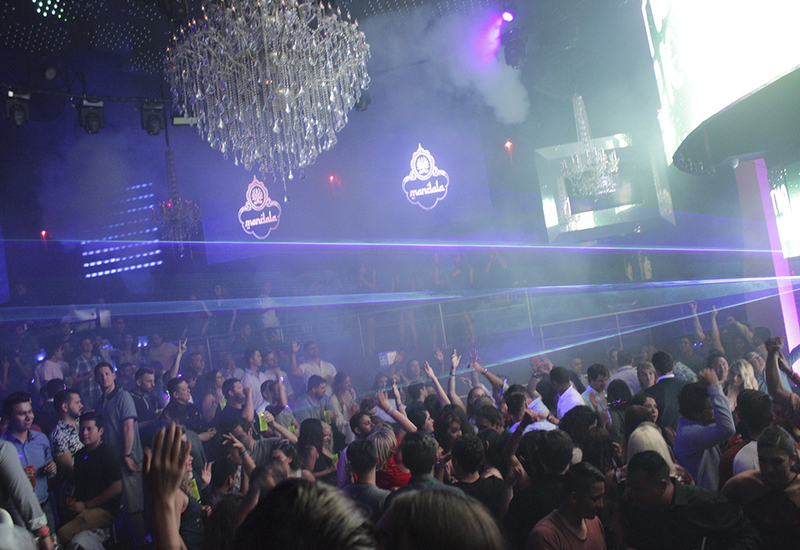 Mandala Tickets : Live a great night in Mandala Puerto Vallarta! 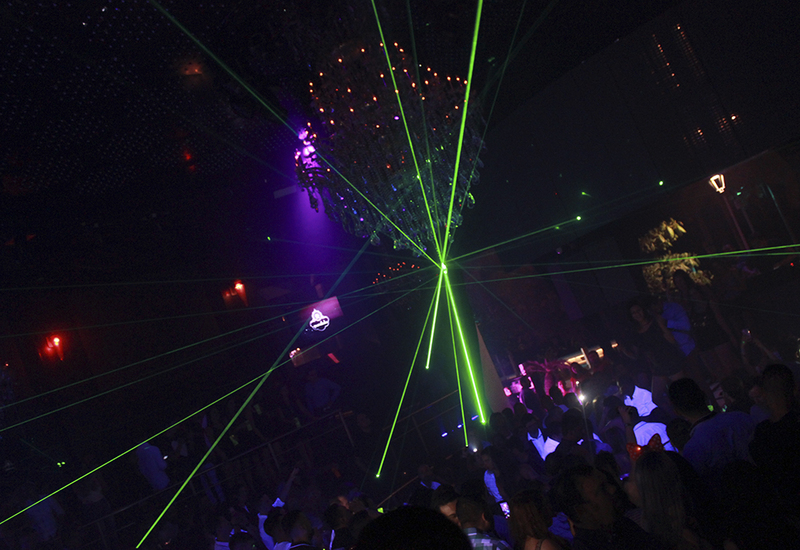 Enjoy your vacations and meet the best parties in the best nightclub in Puerto Vallarta: Mandala Nightclub. 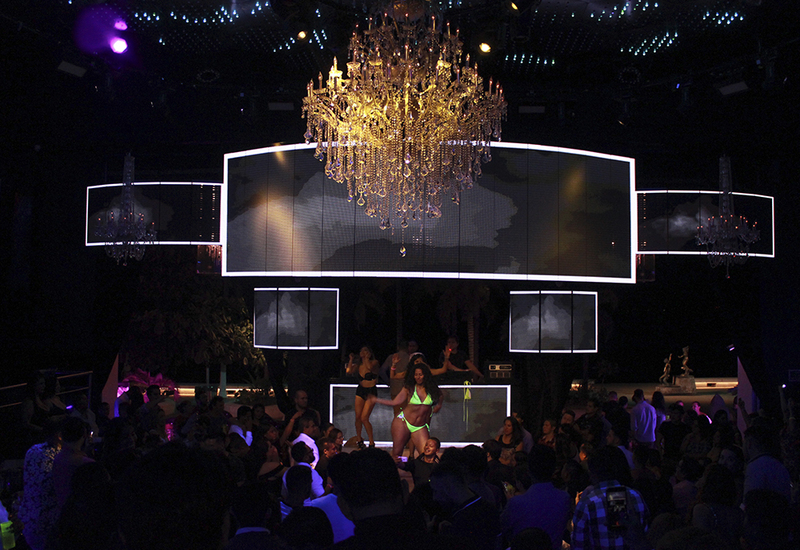 Come with all your friends and have an unforgettable night! Book now your open bar and don't miss this great party!